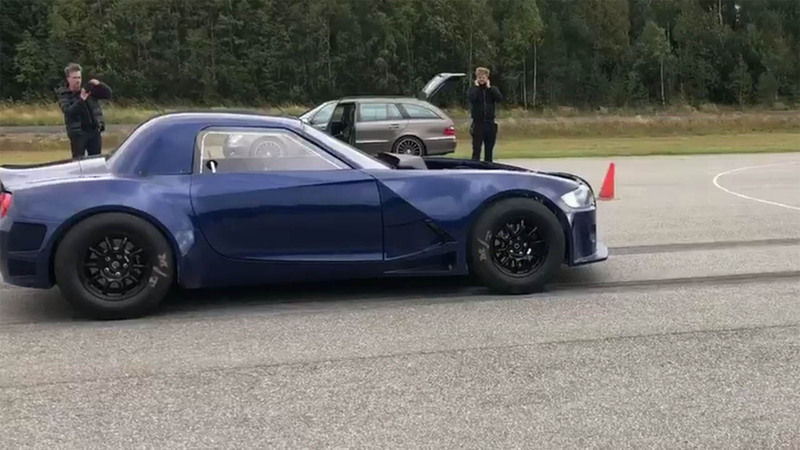 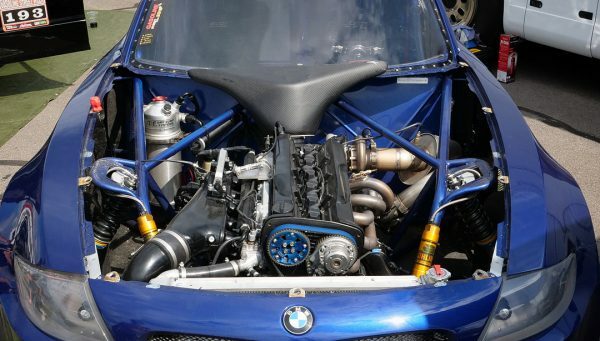 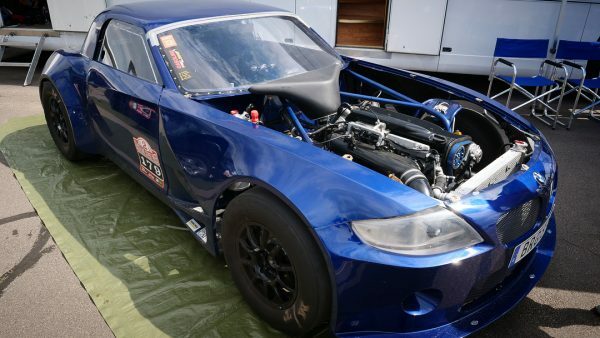 This custom BMW Z4 drag car doesn’t usually meet most fans’ definition of an “engine swap” but it’s too interesting to not share. 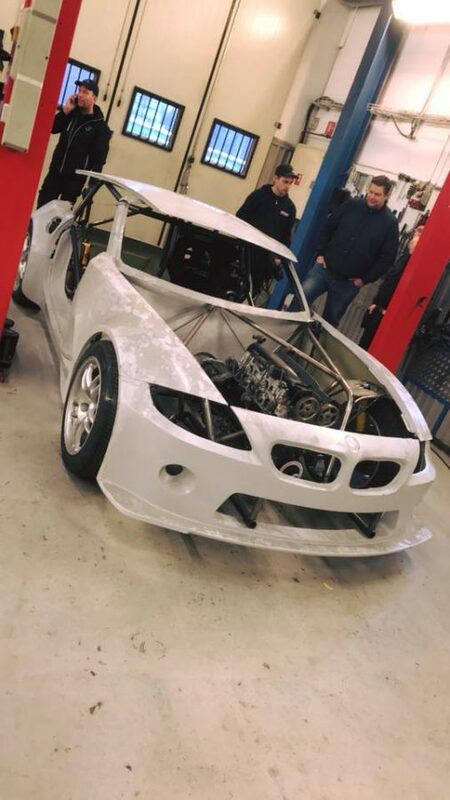 The car is owned by Henrik Karlsson and built by Pure Performance Factory in Krylbo, Sweden. 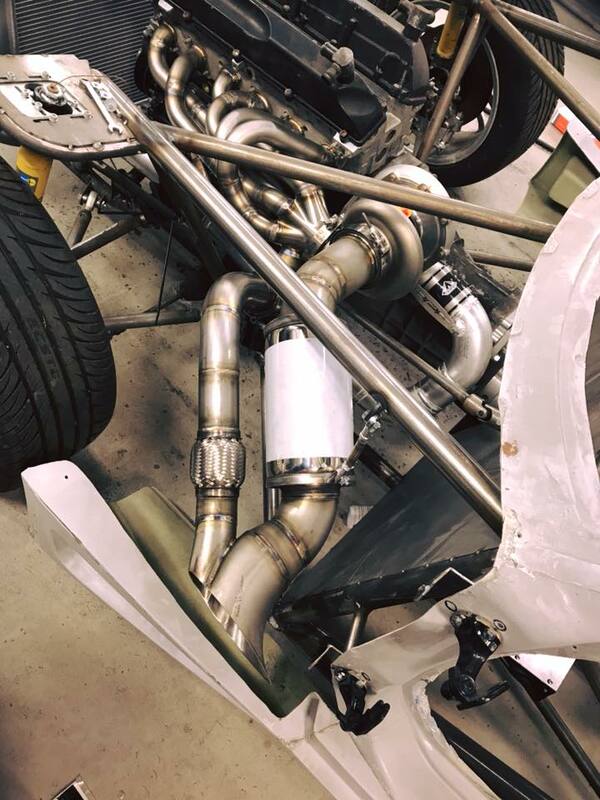 It features a fiberglass and carbon fiber Z4 body on a custom tube chassis. 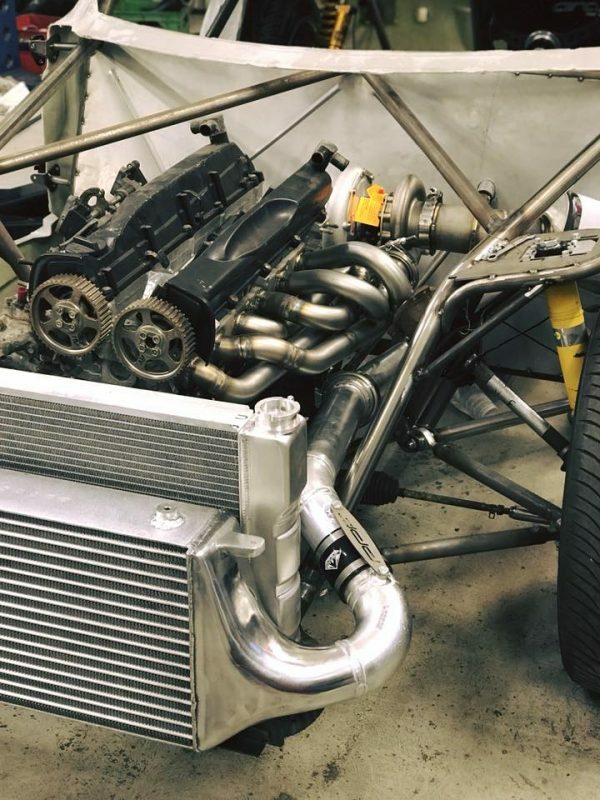 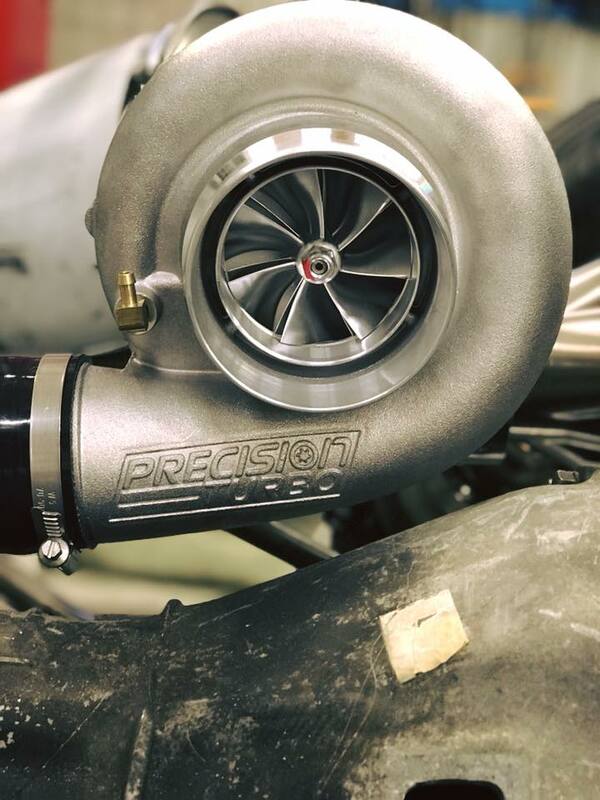 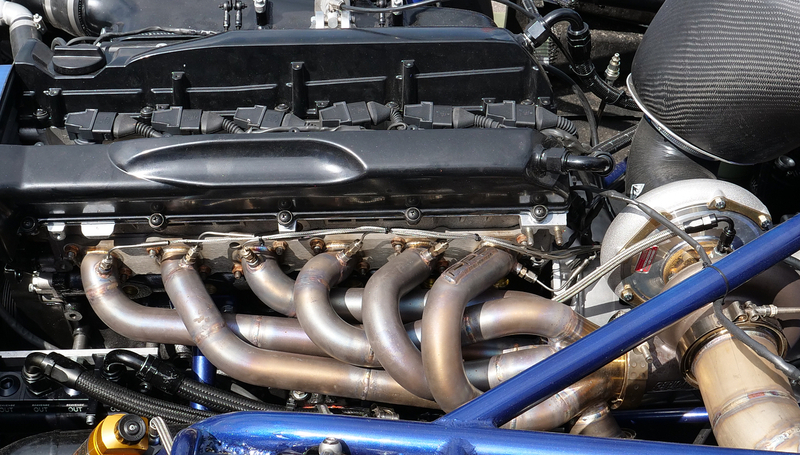 The engine is a RB26 inline-six with a Precision 7675 Gen 2 turbocharger estimated to make close to 1,200 horsepower which goes to all four wheels thanks to a Nissan GTR 4WD drivetrain.